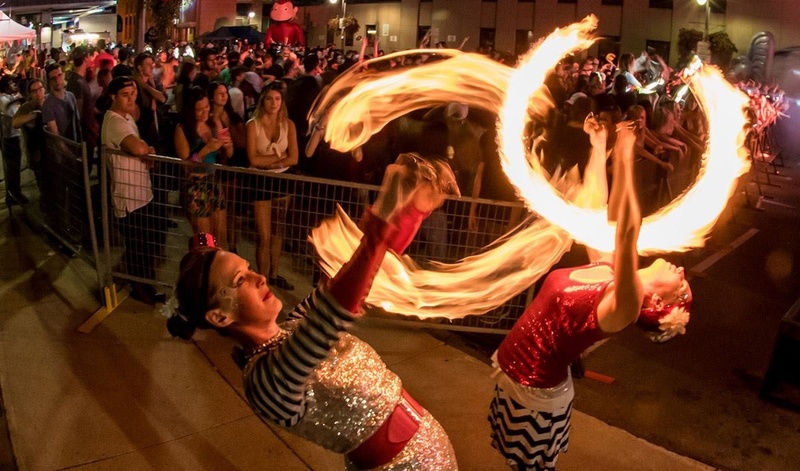 Do you need performers to light up your celebration with a specific theme? We are happy to coordinate with your event planner to match your needs, such as style, performances and special colours. We even have LED props and costumes that we can tailor to your theme. Need some red and white at your holiday festivities? We have plenty of hoops to match the dancing hoop elves. 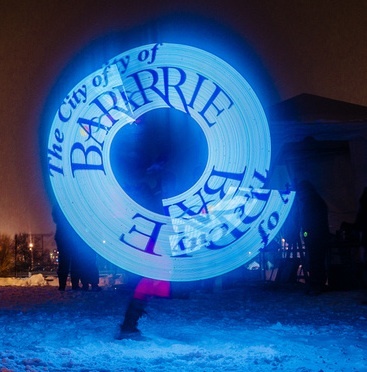 We have roaming hoop characters, choreographed hoop dances, and glow shows all in the theme. When January comes along, people in northern climates start dreaming of fire in the middle of all the ice. 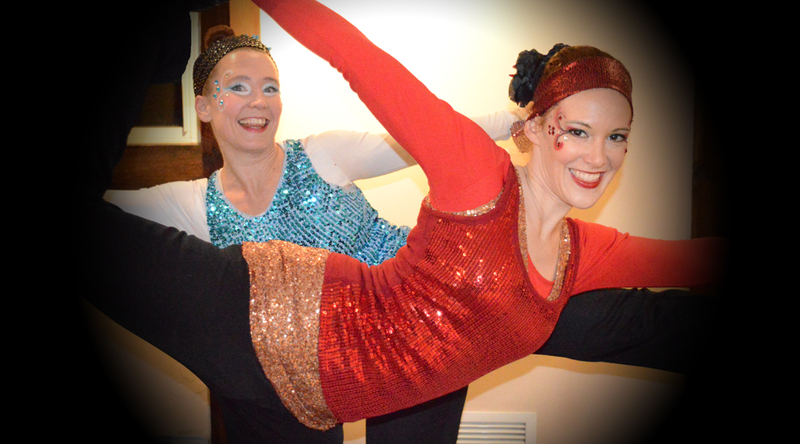 Fire & Ice shows are a popular theme for mid-winter parties so we came up with an original circus performance to showcase the best of both worlds. Using real fire, and LED “ice” props, two characters battle it out to see who deserves to reign over the land. 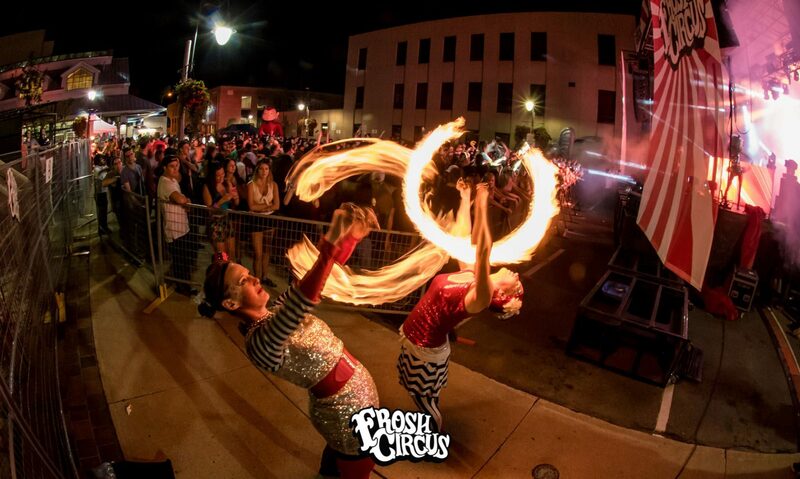 This fire and ice show is choreographed to music and uses multiple fire props, LED hoops, the amazing visual poi featuring your logo or special messages plus an amazing fire duet finale. Next PostNext Hula Hooping is on the Canada 150 participACTION Playlist! We come to you! Hoop You is based out of Toronto, Ontario and we travel throughout Canada.